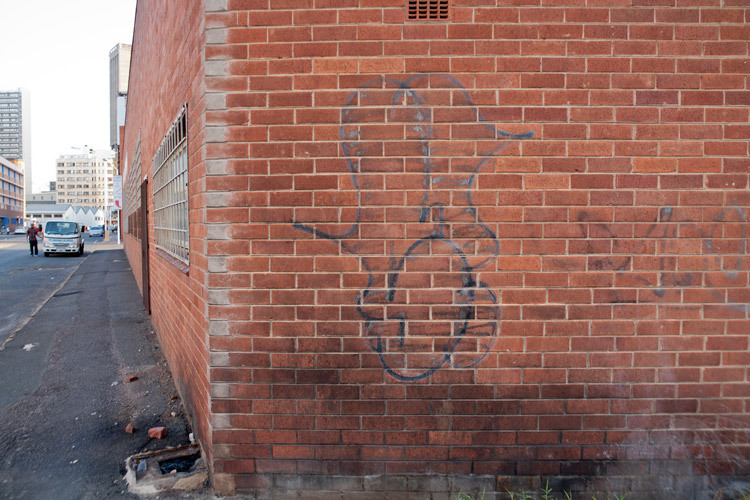 The broken windows theory is a criminological theory that proposes the following idea – a broken window, a splash of graffiti, a petty crime not monitored and dealt with leads to further urban disorder, vandalism, crime and anti-social behavior. By allowing urban disorder to be the norm, further deterioration follows. Similarly, by maintaining and monitoring urban environments, an atmosphere of order and lawfulness is created, more serious crimes are not committed and property prices stay lekker. 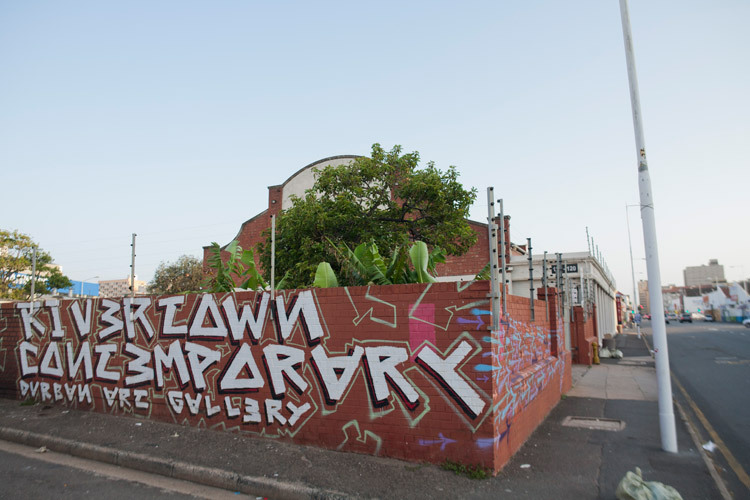 For a very long time graffiti has been a sign of urban disorder, lumped into the list of indicators people associate with the broken window theory… especially in backwater towns like Durban, South Africa. 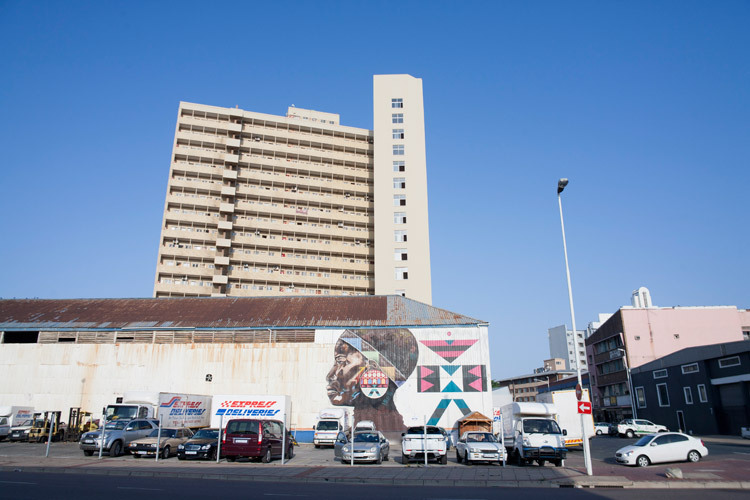 Graf emerged here in about 2000 (Santa and Mega), over a decade later than the other major Mzansi cities. What Kind and then One Two Crew ran the scene for 10 years before they moved onto the bigger, more sparkly metropolises. They laid the foundations of the ‘Poison City’ style – unique and funky – they fostered a ferocious work ethic; a hard-core underground mentality that challenged the status quo above all else. 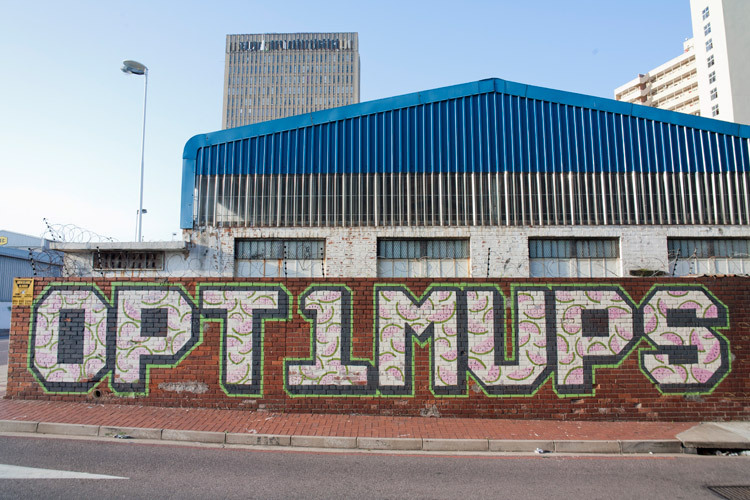 It was a necessary and golden era for Durban graffiti, and those original kings are sorely missed. I’m talking about Esk, 2Kil, Opt1, Help/Plastic, Cade, Saed, Somz, Tax, Fiya and Wos to name a few. Respect to the OGs that stayed strong, like Gift, Create and Accent. 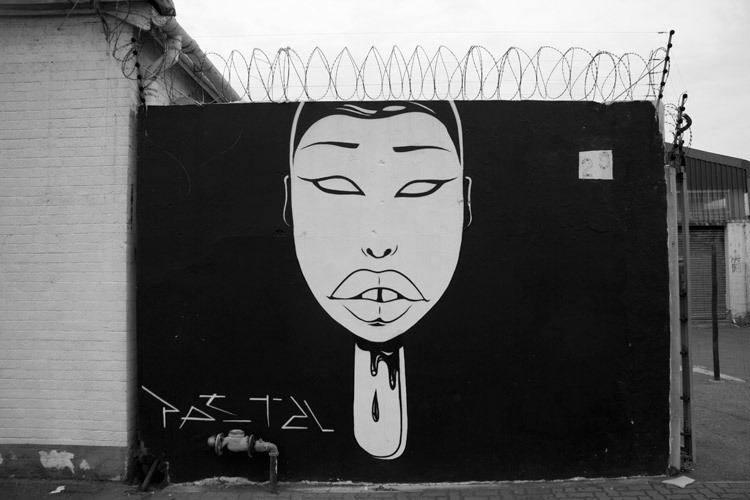 The City caught and martyred an entire generation of artists in 2011 – they were dubbed ‘The Aerosol 7’ in the media, and although they were never convicted, the ‘sting’ and other similar cases as well as the relentless buffing (cleaning) of graffiti, had a profound effect on the scene. An exodus of most of the city’s best writers followed, crews disbanded and the tropical city was rendered cold and grey. But those that remained and pushed on are finally reaping the benefits. It was only a matter of time. Minds are opening like curtains drawn back on the first day of spring. 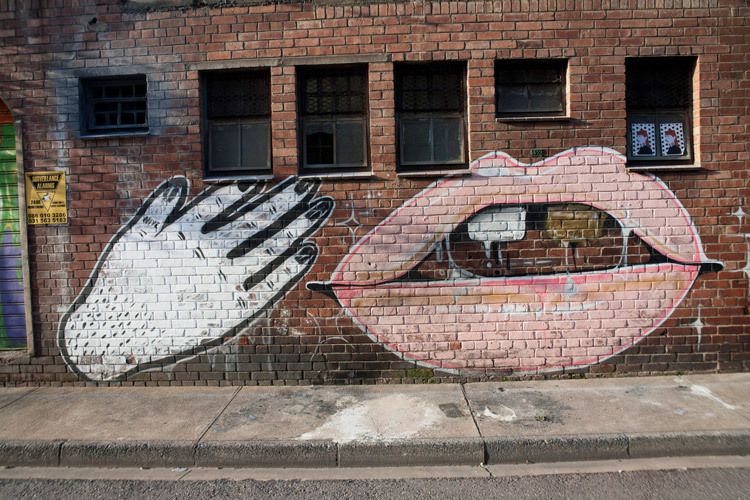 There’s a reason progressive first world cities like Berlin, Amsterdam and Barcelona have embraced street art. 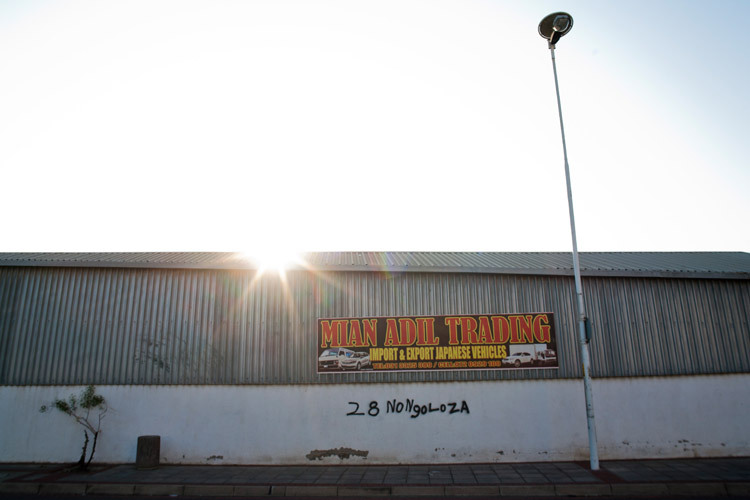 Jozi is leading the way in SA, now it’s time for the rest of Mzansi to follow! Many kids have grown from underground graffiti bomber to successful graffiti artists, street artists, tattoo artists and designers. 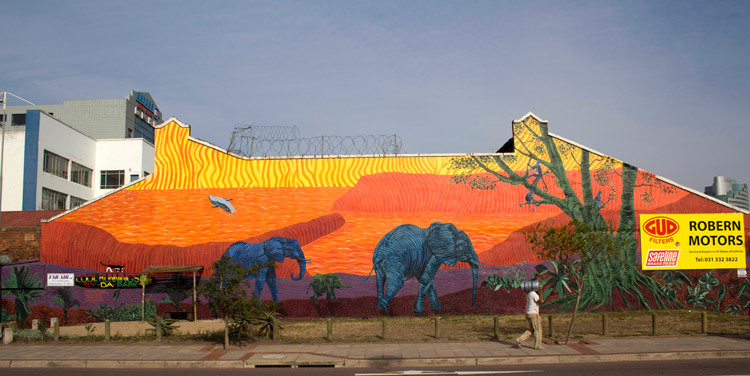 It took nearly 15 years for the City, private property owners and developers to see the light, but street art and graffiti is gradually being accepted and celebrated rather than being seen as a sign of urban degradation. 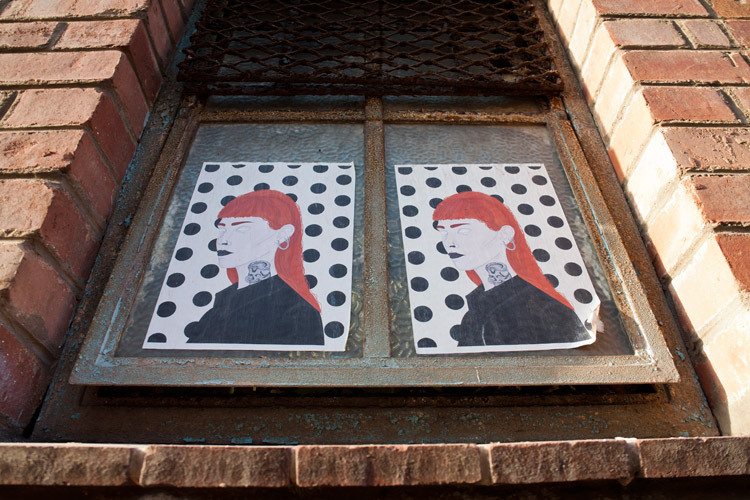 The lively paintings are no longer associated with busted windows and crack pipes – instead they’re being seen as a sign of life; a reason to get out your car and take a walk down the street; an opportunity to read the painted stories of the youth, direct and unfiltered. 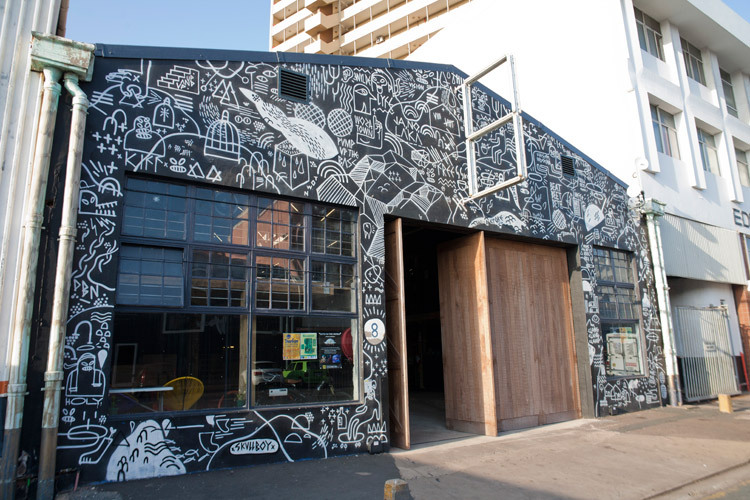 Graf is being embraced by big brands, local art lovers and developers alike. 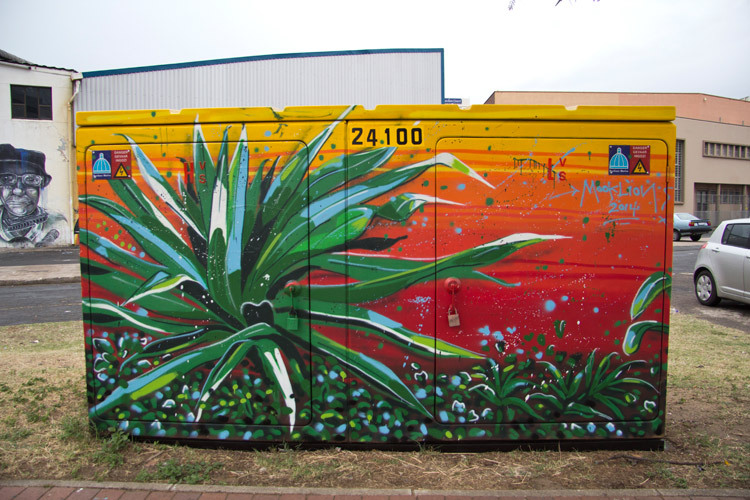 Electricity box by Mook Lion. Portrait of Ewok by Dane Stops. Portrait of Thami Jali by Mook Lion. 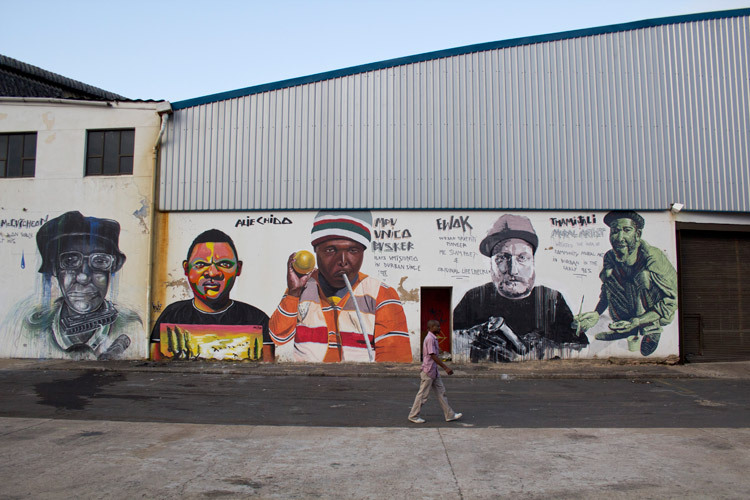 From left to right: Pastel, Kev7, Sakhile Mhlongo, Dane Stops and Mook Lion of Ourspace murals. 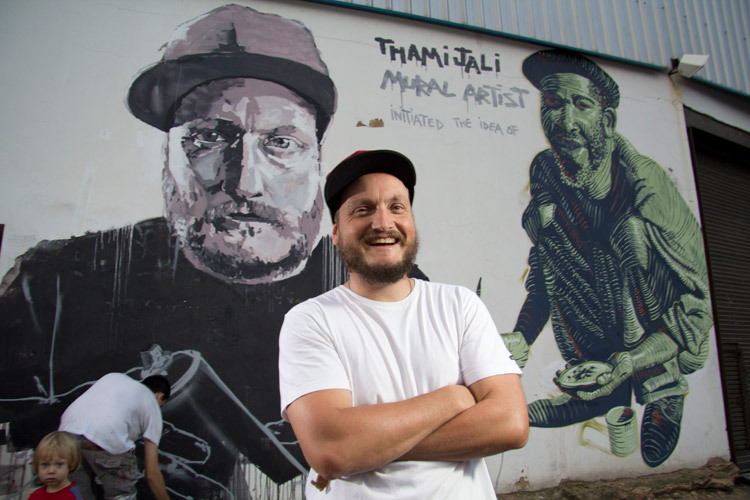 *Join Samora for a walkabout of the Rivertown graf gallery (we mean gully), which will include a stop at a surf factory, info about new developments in the area and free beer from Poison City Breweries.  Dates: Sat 19 December and Sunday 20 December 2015. 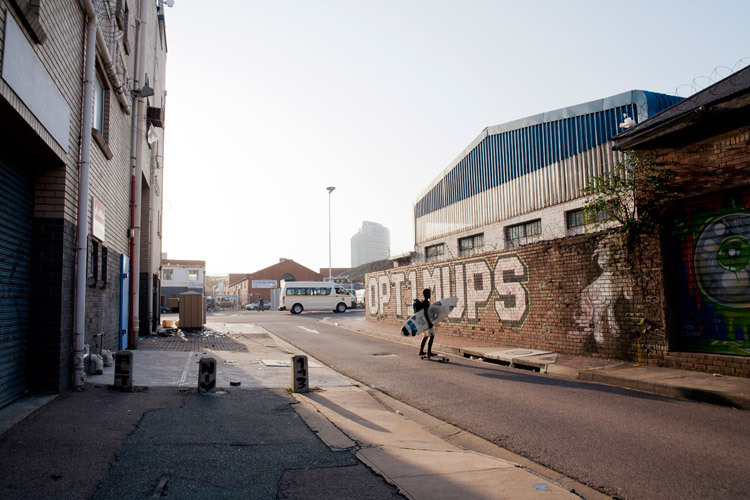 Tours start at 13h30 from 8 Morrison Street, Durban. Follow 8 Morrison’s Facebook page here for updates and event details. Tour is MAHALA aka FREE. 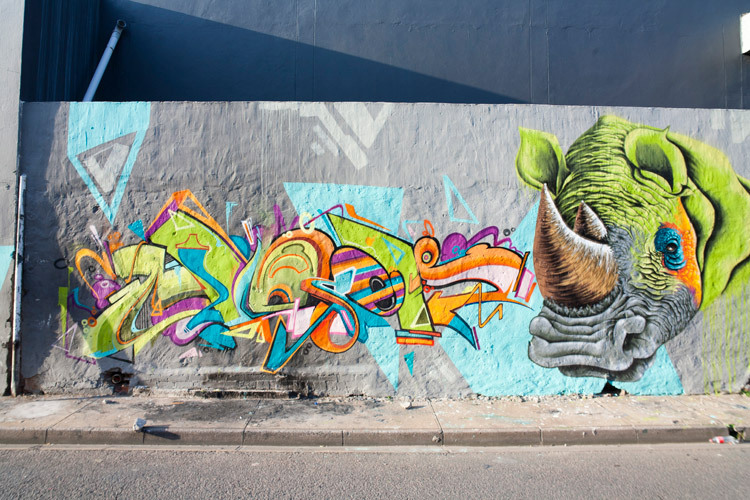 Coming from Cape Town I have always associated Ewok with graffiti in Durban. No mention of him in the article though. was my association incorrect? 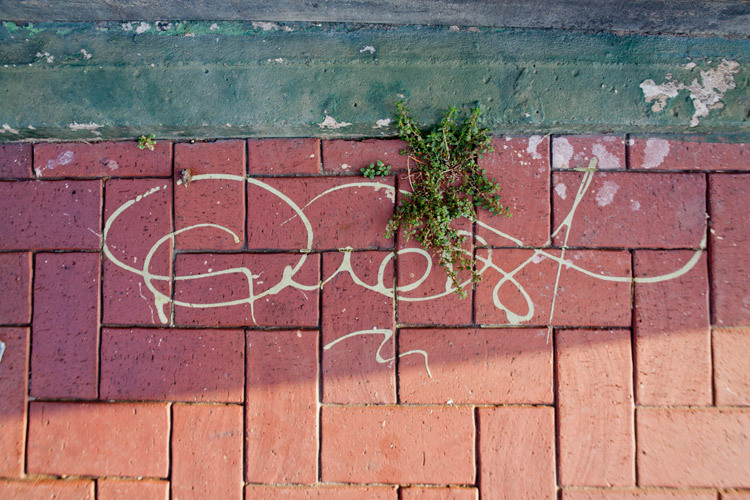 Ewok’s graffiti name was ‘Accent’. Third paragraph. Portrait of Ewok by Dane Stops = second to last image above. Dues paid.